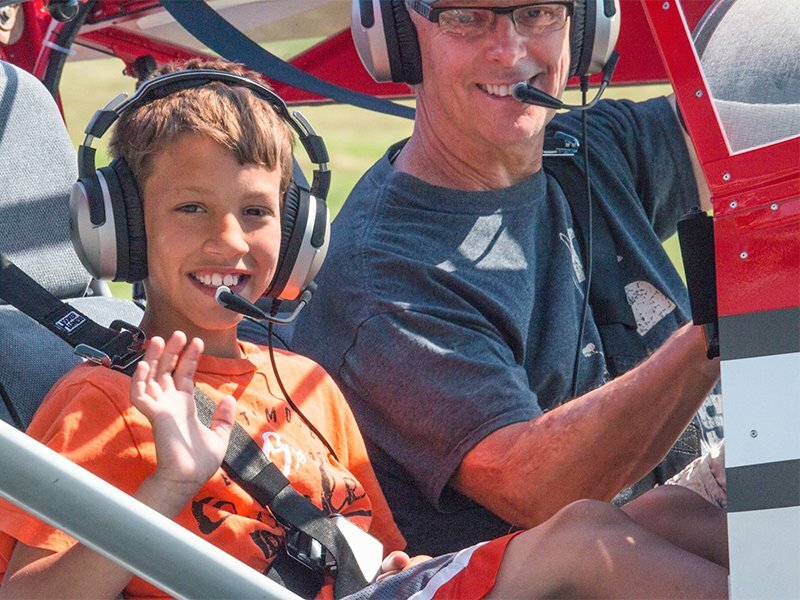 Head to the airport to check out cars, motorcycles, and planes displaying, demonstrating, and competing on Saturday, May 25, from 10am to 5pm at the Cambridge-Dorchester Regional Airport in Cambridge, MD. There will be food vendors, drinks, and live music. Admission is $5 per person; children 10 and under are free. If you are interested in being a sponsor, vendor or part of the show, call 410-251-5000. Watch for updates on the Cambridge Wings & Wheels Facebook page.